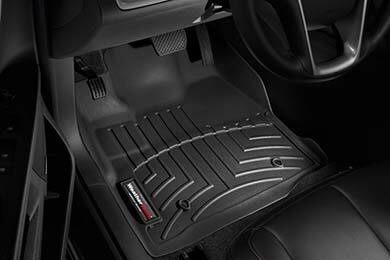 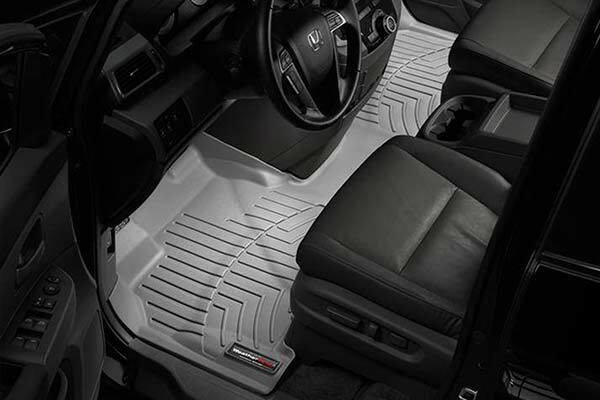 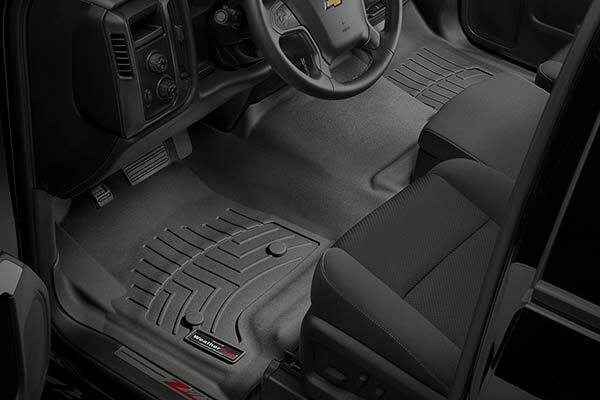 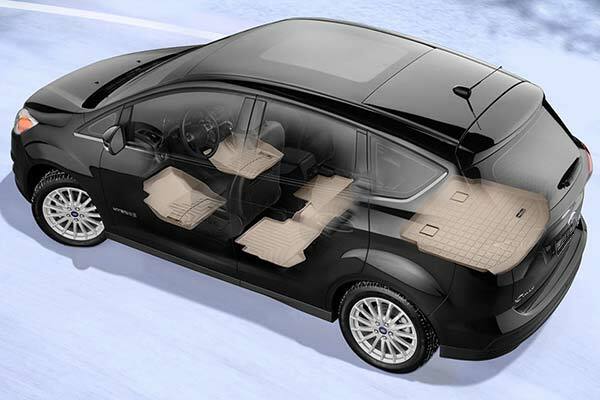 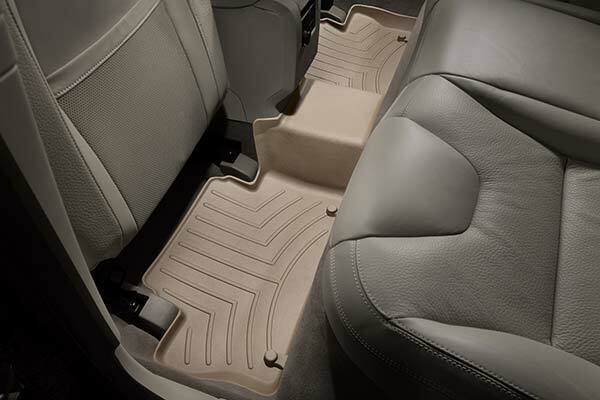 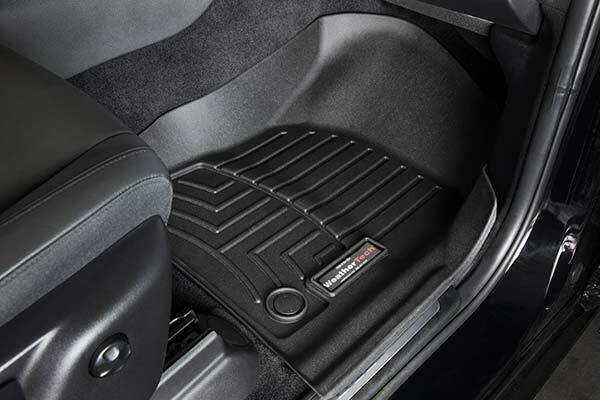 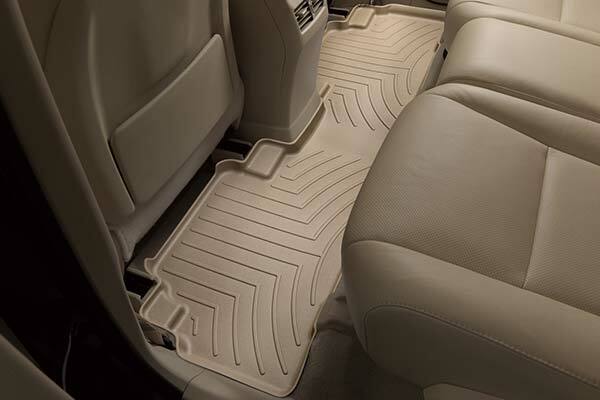 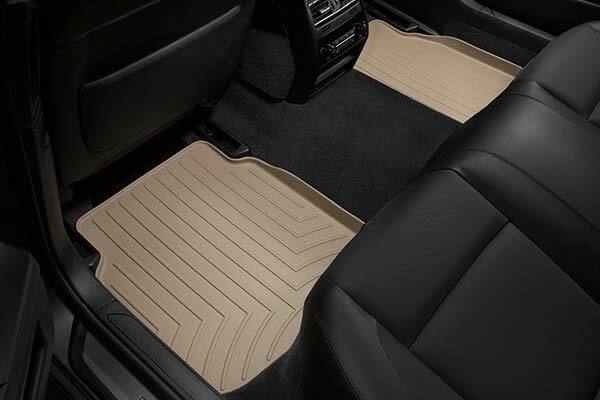 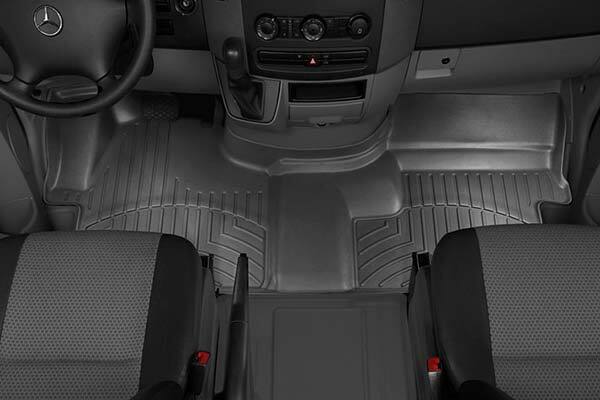 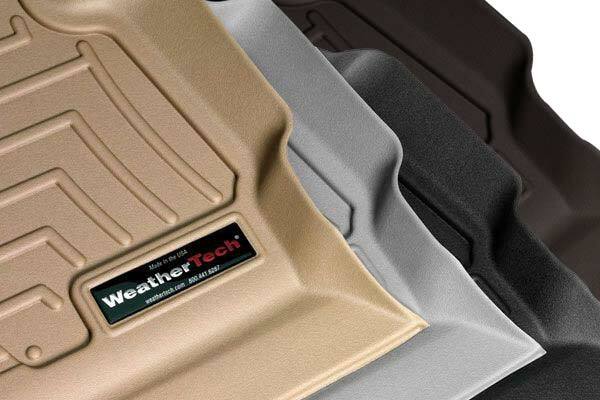 WeatherTech 443442 - WeatherTech DigitalFit Floor Liners - FREE SHIPPING! 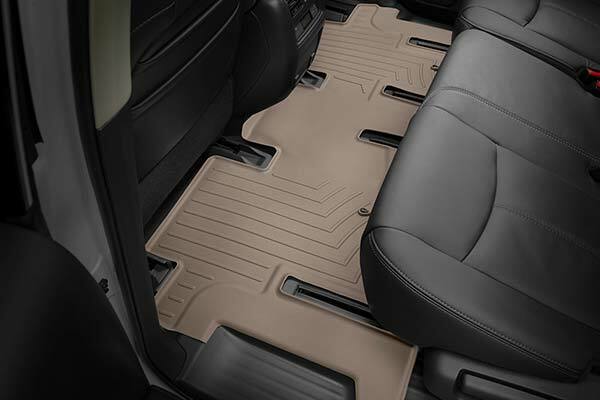 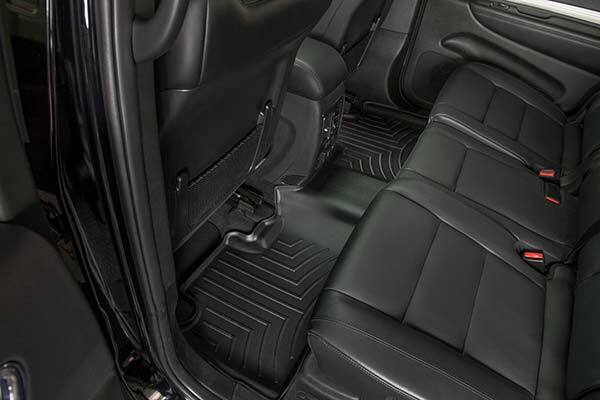 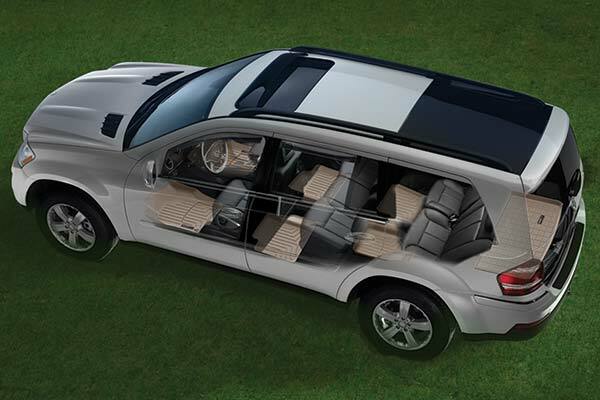 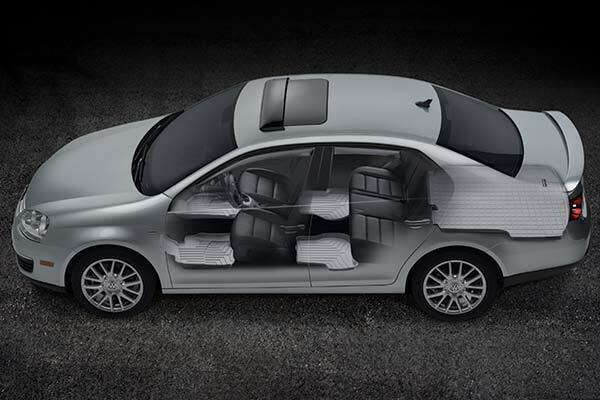 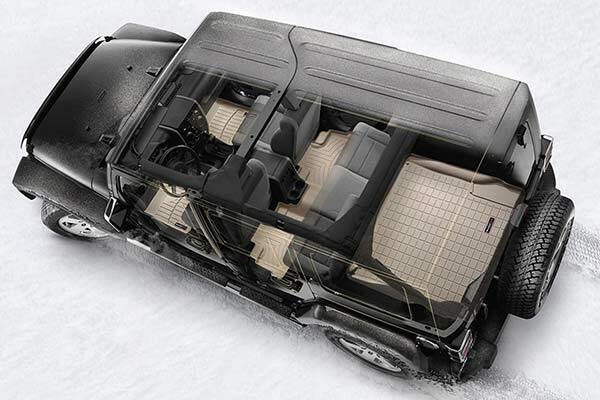 The WeatherTech Extreme-Duty DigitalFit Floor Liners keep liquid, dirt, and other debris in the liner and not on my carpet. 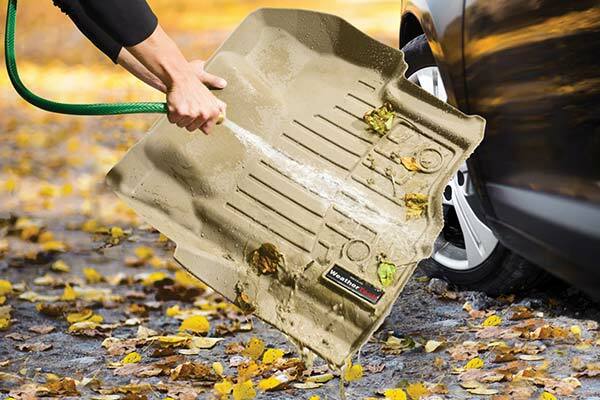 Easy install and removal for cleaning, the perfect fit every time. 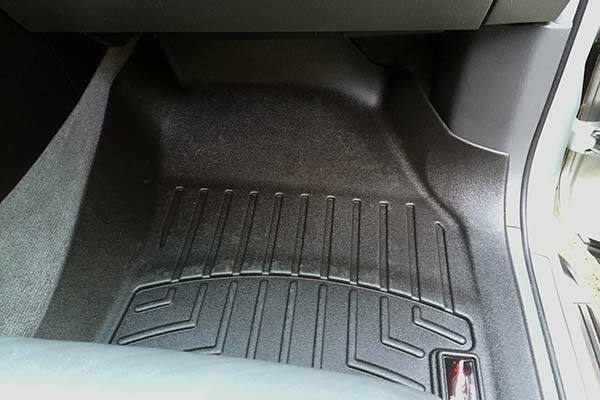 I have used this product for 10 plus years and will never buy any other brand for my vehicles. 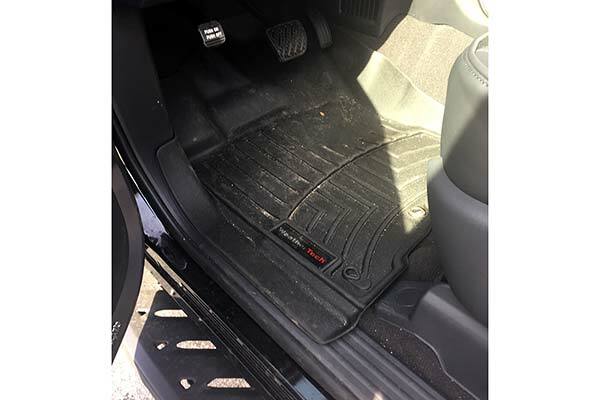 They fit and cover great. 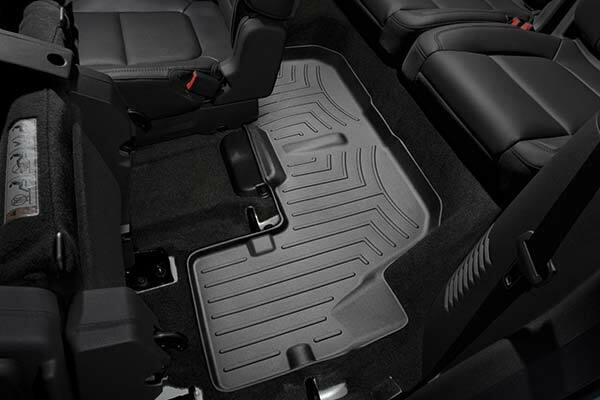 Very easy to instal. 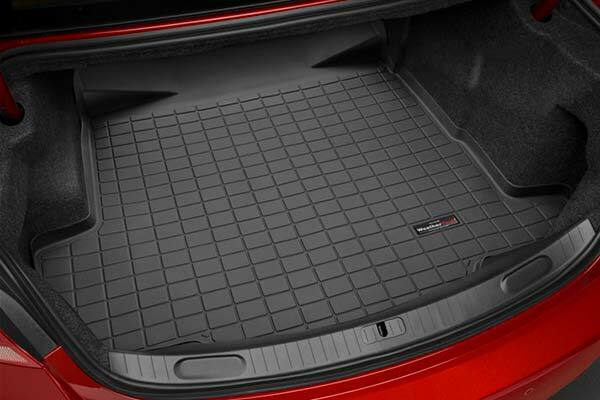 This cargo mat covers the whole trunk. 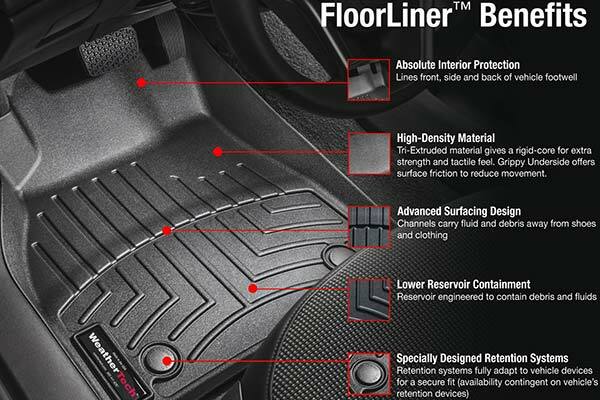 It protects your carpet from any spills. 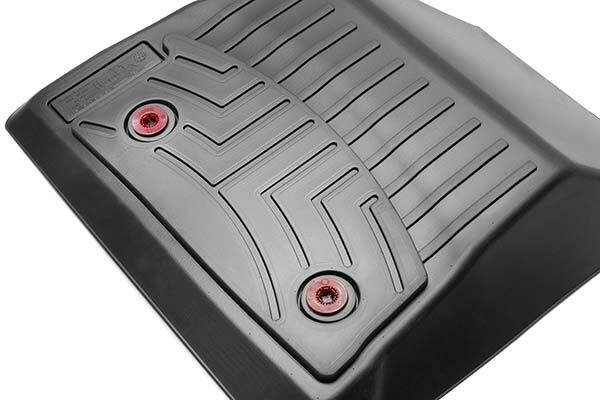 If you put a pot with any liquid and it spills, the mat catches it all! 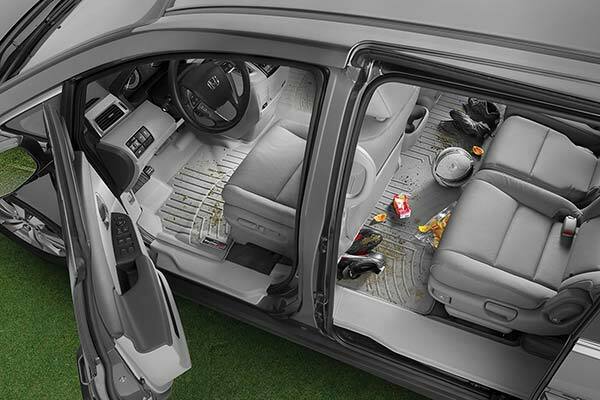 And if you have dirty boots, the cargo mat protects your carpet from any dirt. 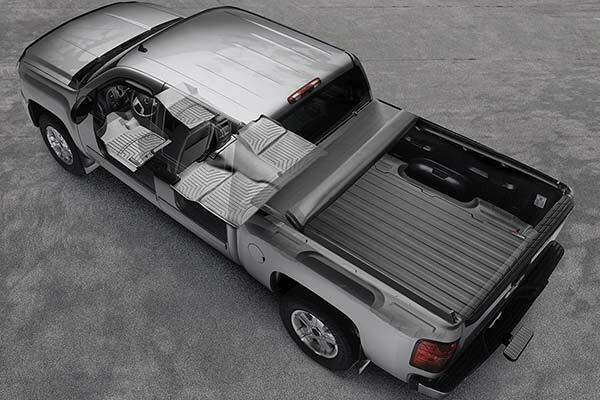 Its a choice worth buying. 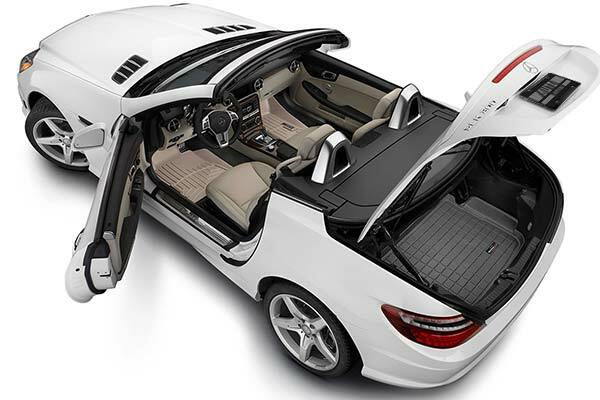 Fits perfectly in the trunk! 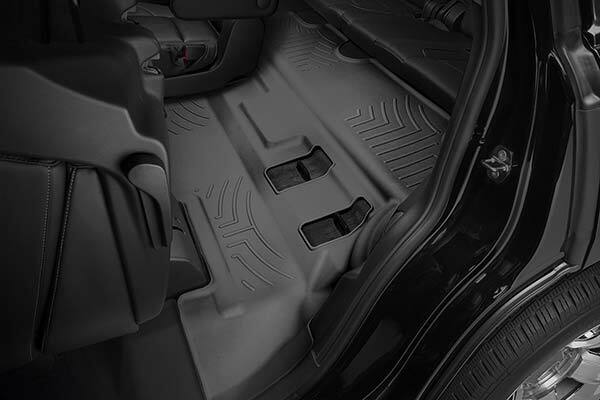 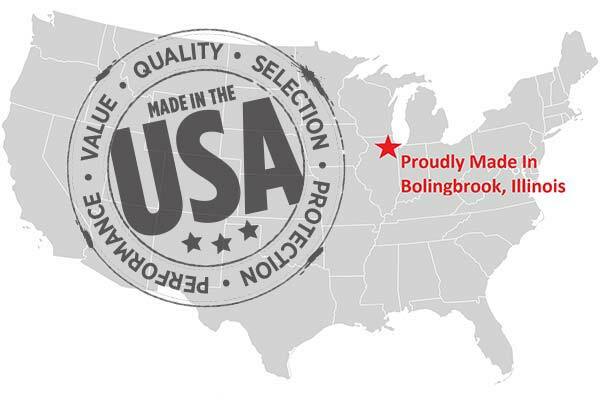 Reference # 753-359-605 © 2000-2019 AutoAnything, Inc.